Discovery Notes Isolated from road within close proximity to a major highway within Kentucky. Naming Notes "Updawg" is a play on words. Someday, I hope someone asks: "What's Updawg?" 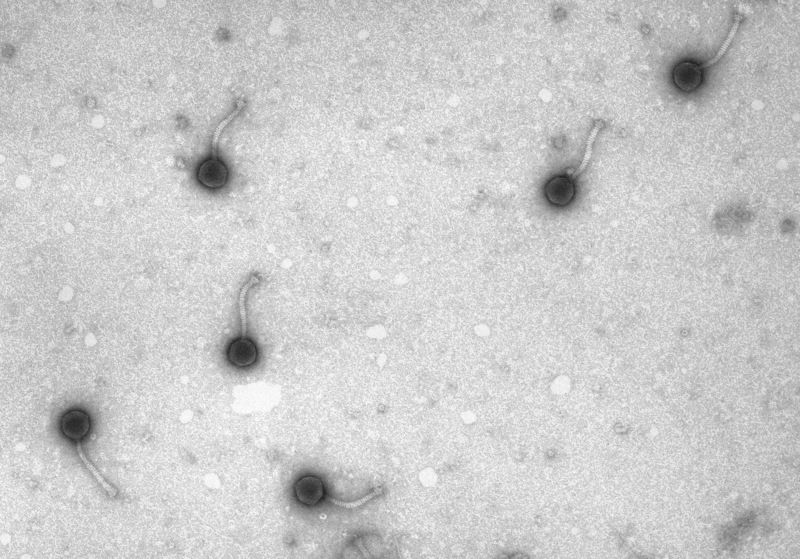 Plaque Notes Plaques formed by these bacteriophages are extremely turbid.